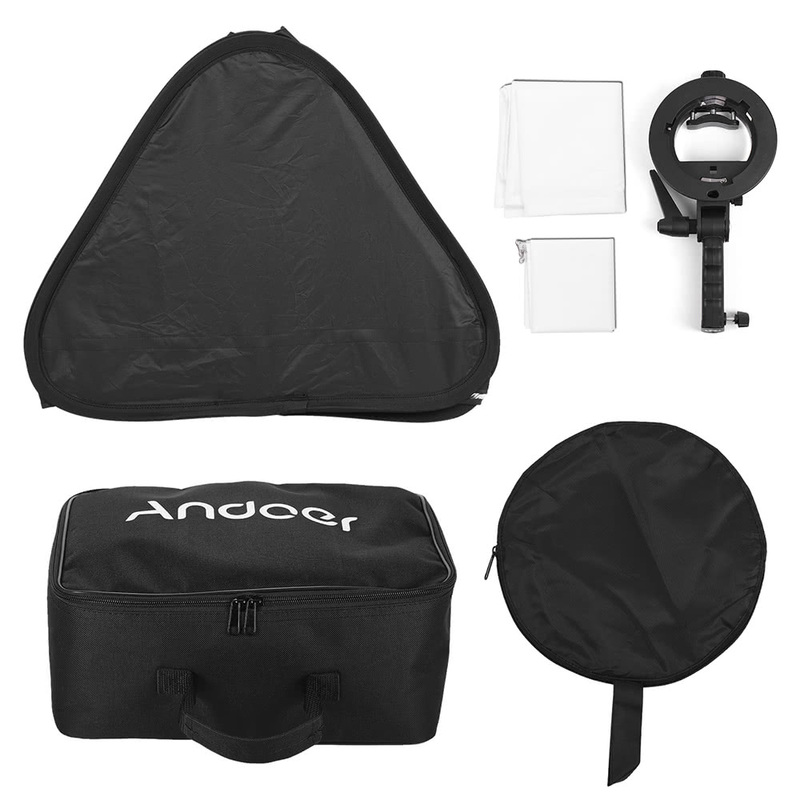 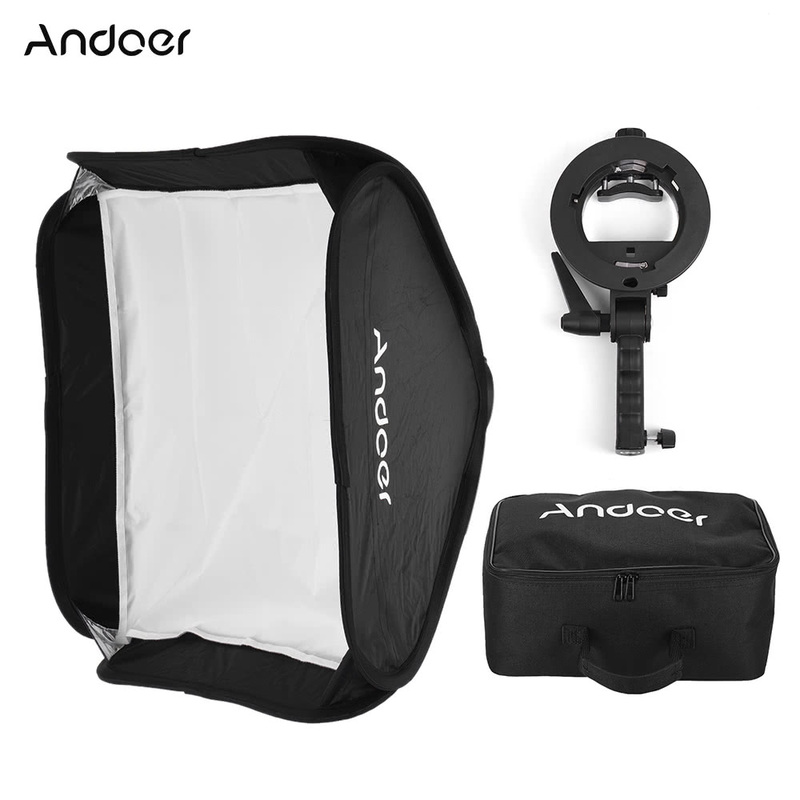 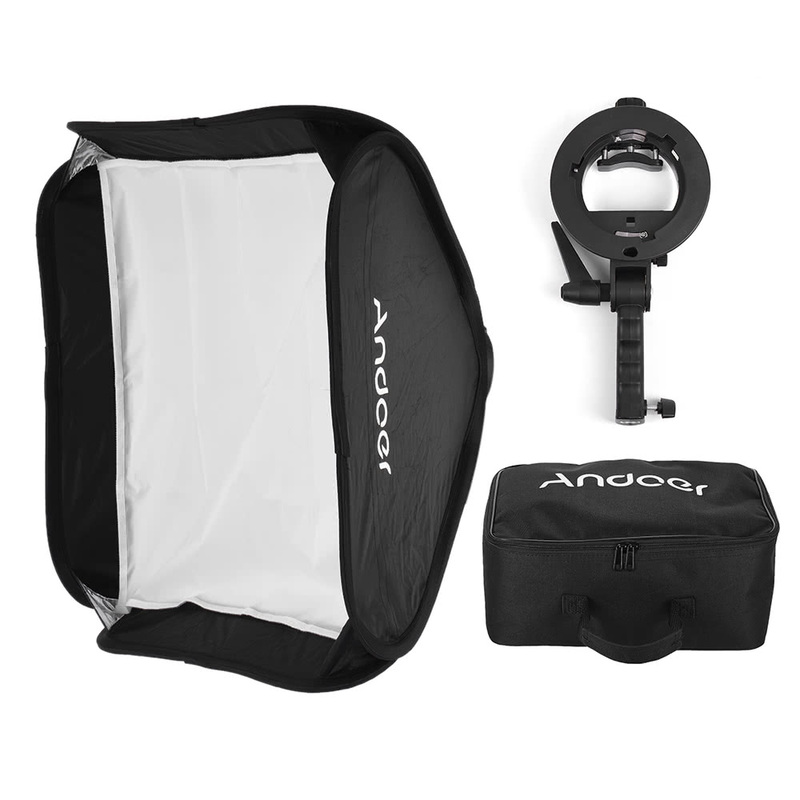 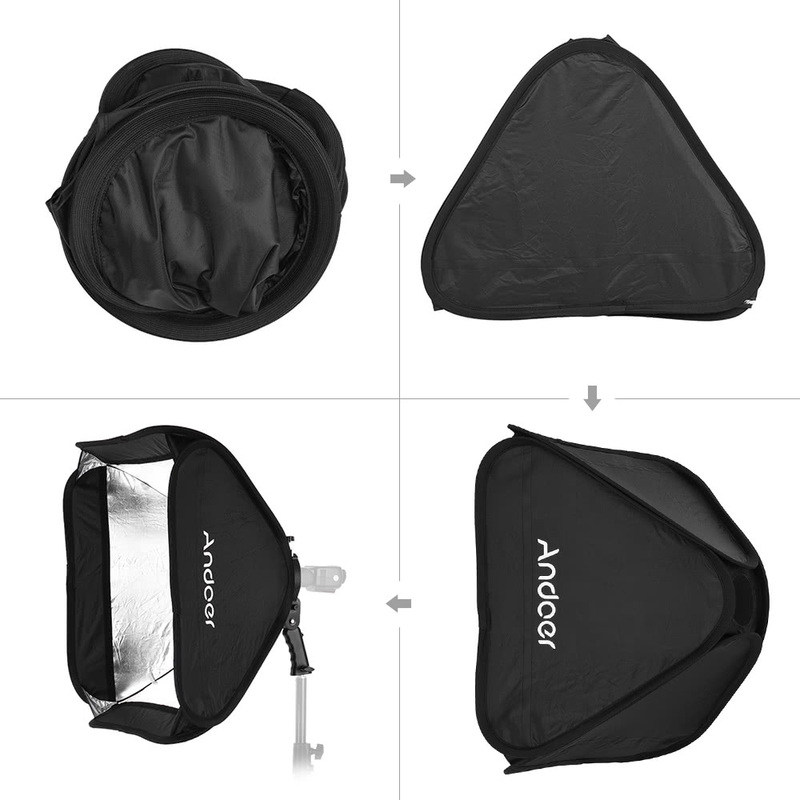 Andoer portable and versatile softbox with S-type handheld bracket designed for speedlites. 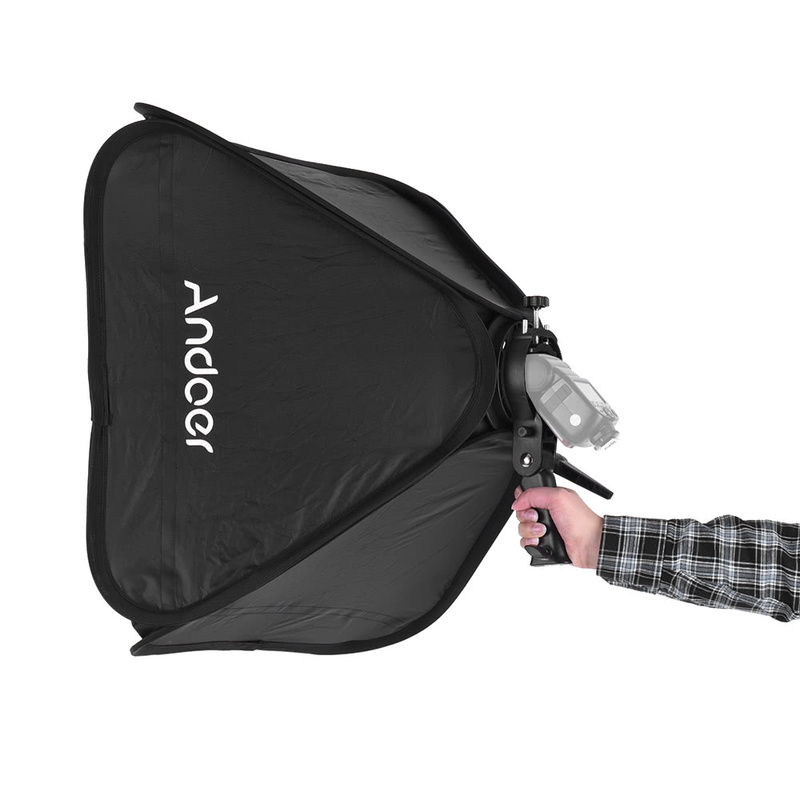 S-type handheld speedlite bracket is superior: all-in-one, smaller size, portable design, with Bowen mount. 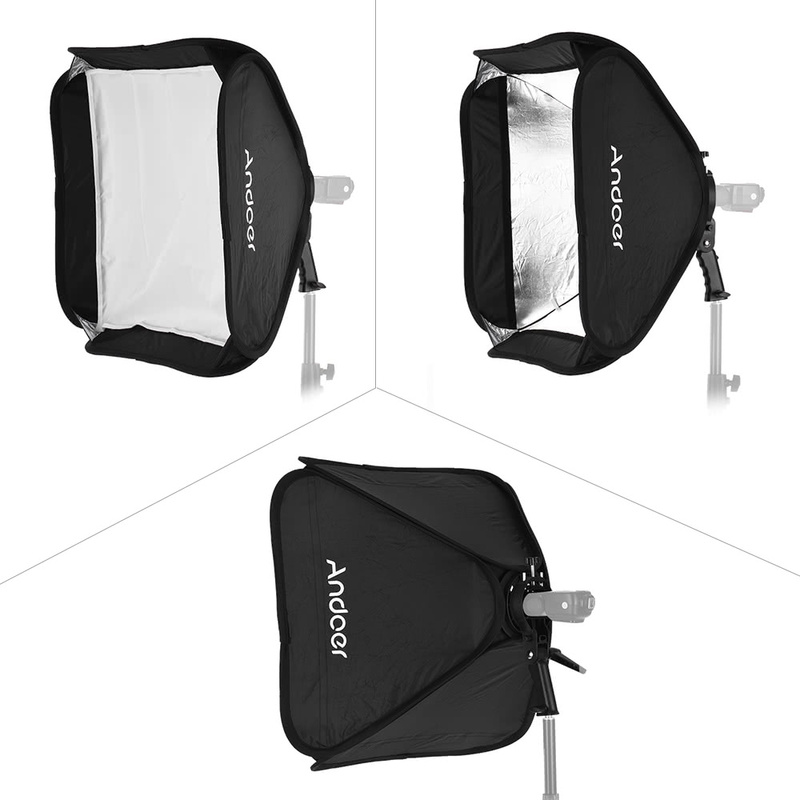 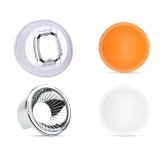 Quickly add for Bowens-mount lighting accessories to get creative lighting effects. 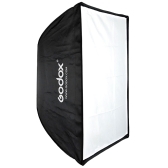 A portable and folding 80 * 80cm softbox with external white cover and 2 carrying bags. 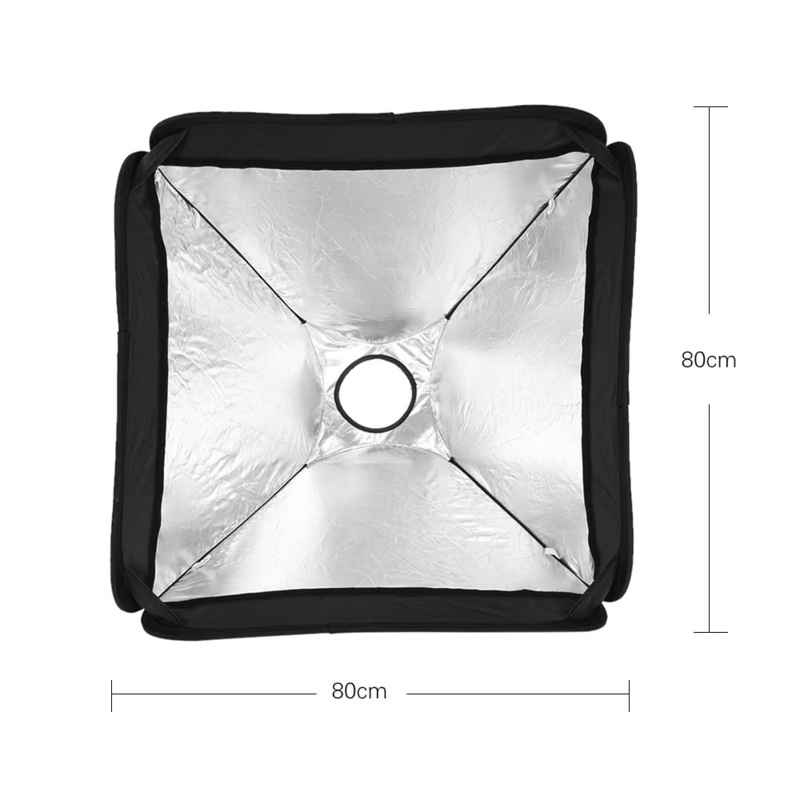 By diffusing the flash lighting, the softbox creates a perfect and even lighting that allows you to capture picture-perfect shots. 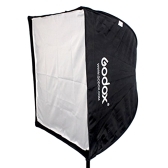 The softbox has fastener tape design, easy to install the softbox. 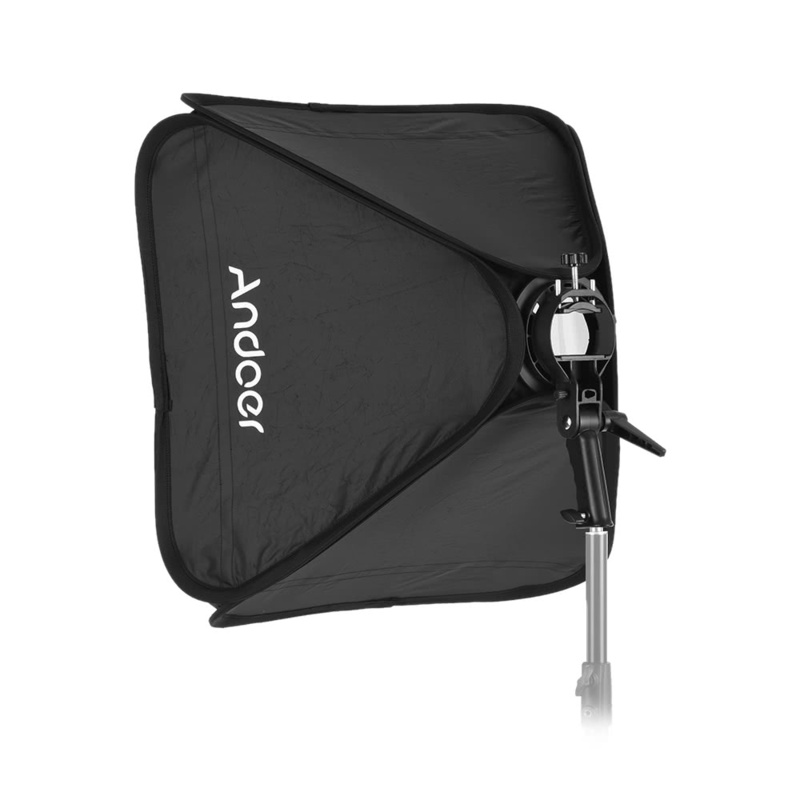 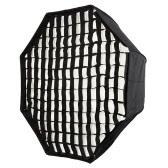 The softbox can be easily mounted on or disassembled from the S-type bracket. Smaller size, lighter weight, and less occupied space. 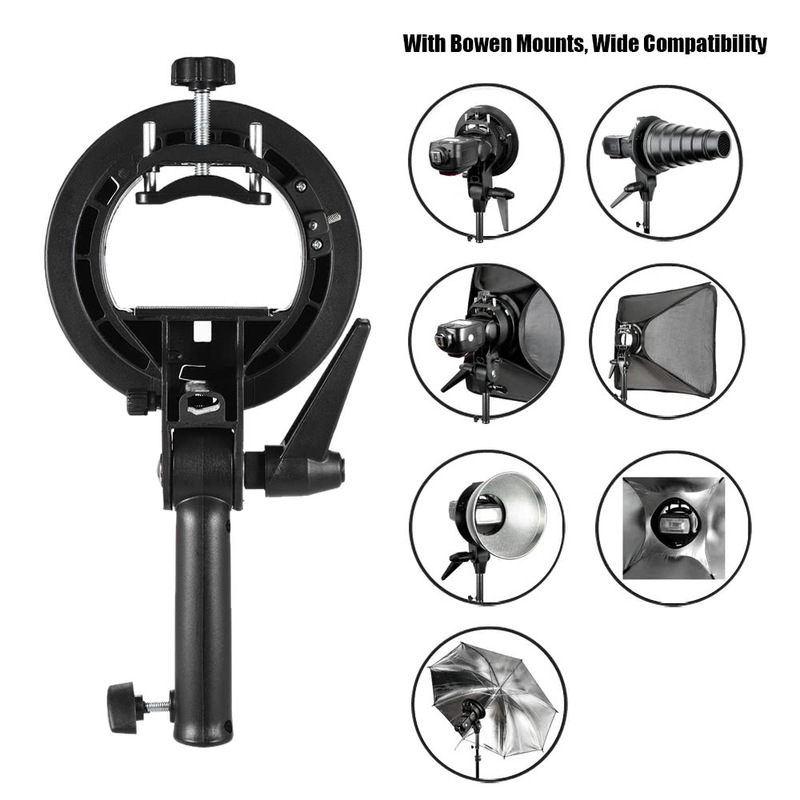 S-type handheld bracket with Bowens mount, can add most studio flash accessories, e.g. 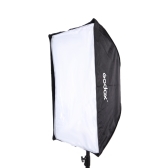 softbox, reflector, beauty dish, etc. 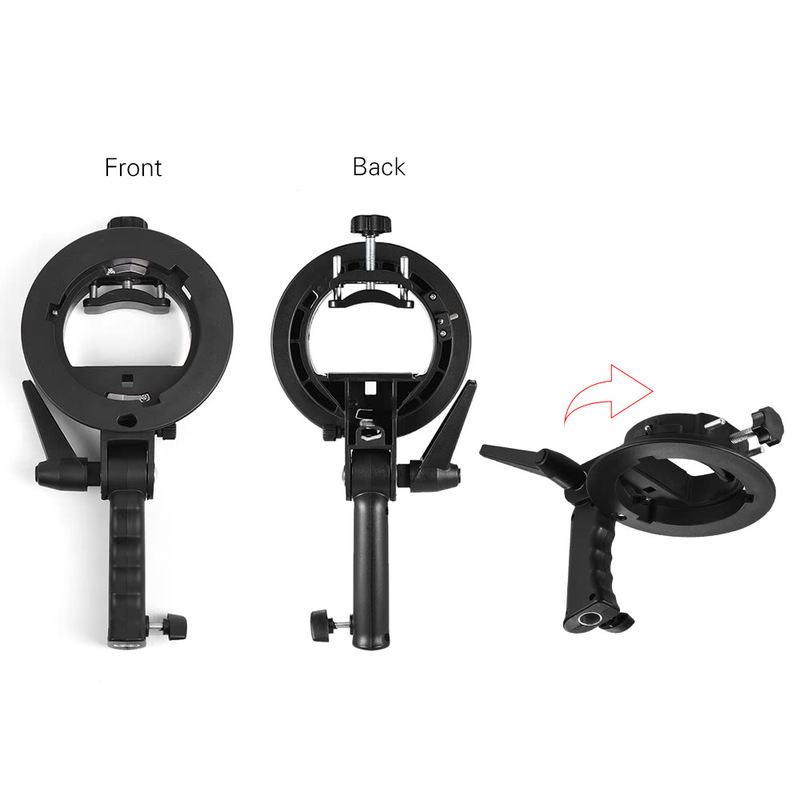 Reliable mounting: not require fastener tape, no pressure on hotshoe, no metal scratches on speedlites. Mount size is adjustable to fit all brands of speedlites. 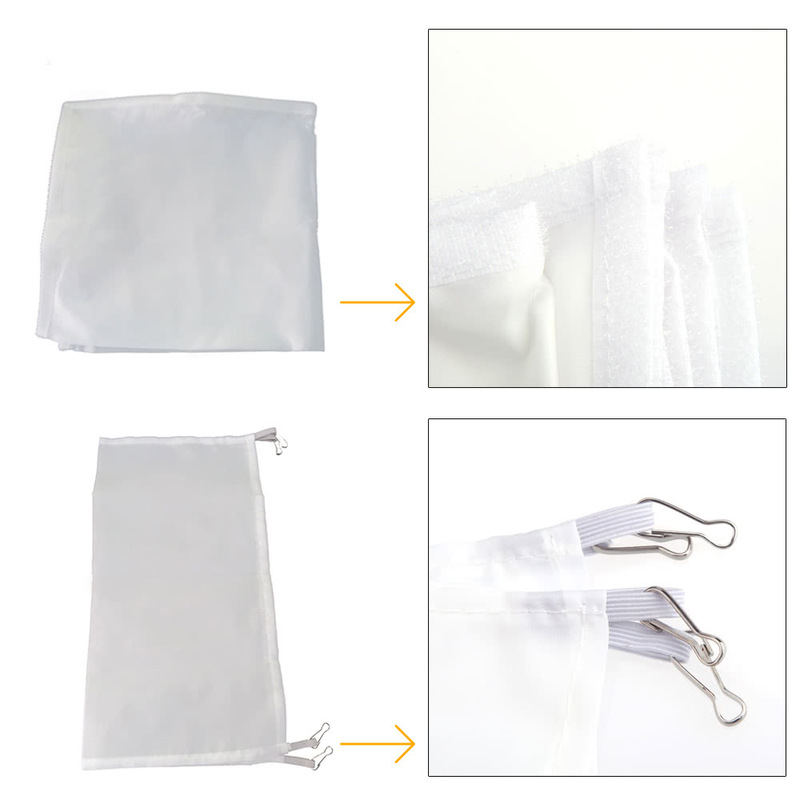 Thank you, excellent product and service!